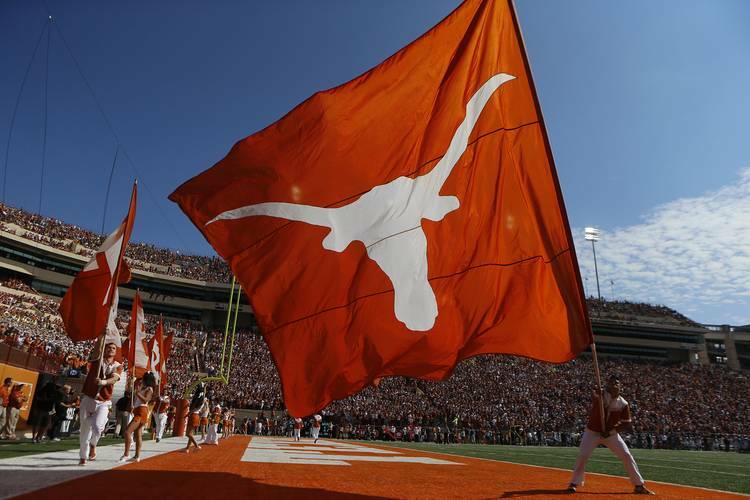 A witness claimed that Texas linebacker Demarco Boyd attacked the driver who started a multi-car crash on July 4 by punching him at least 10 times, according to the arrest affidavit obtained by the American-Statesman. Boyd has been charged with assault with injury, a class A misdemeanor and has been suspended from all team activities. The driver, only identified in the report as L. Kincade, told police he was visiting Austin from Dallas with friends and doesn’t remember most of that day. Police responded to a 911 call at approximately 2:37 p.m. about a car wreck at 2608 Windsor Road. Kincade told police he was driving his Jeep Wrangler when his brakes locked up due to wet roads. According to witness statements, Kincade’s vehicle hit a Chevrolet Camaro from behind. The Camaro surged forward and hit a Chevrolet Tahoe. The person riding with Kincade, identified in the report as J. Hall, said Kincade got out of the vehicle to see if everyone was OK. Neither Hall nor Kincade believed they were injured. Hall told police that Boyd “charged at Kincade and said, ‘What did you do to my brother?,’” the arrest affidavit states. Demarco Boyd’s brother, Kris, tweeted that day he was in a severe car crash and the vehicle was damaged on both ends. Kris Boyd’s name is not included in the arrest affidavit. Kris Boyd is a cornerback with the Longhorns. The arrest affidavit does not specify which car Demarco Boyd was driving, nor does it identify any other UT players at the scene. In Kris Boyd’s tweet, he mentioned that freshman B.J. Foster was in his vehicle. Kincade told police that he suffered a severe concussion, swelling to his cheek and jaw and a black eye, according to the arrest affidavit. Texas coach Tom Herman announced Thursday that Demarco Boyd had been suspended. “We will continue to monitor the legal process and pending its completion, determine any further action,” Herman said.